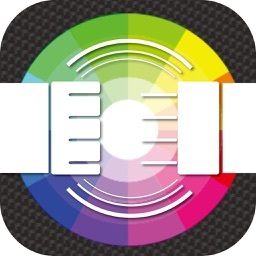 Type S LED by Winplus North America Inc.
by Winplus North America Inc. 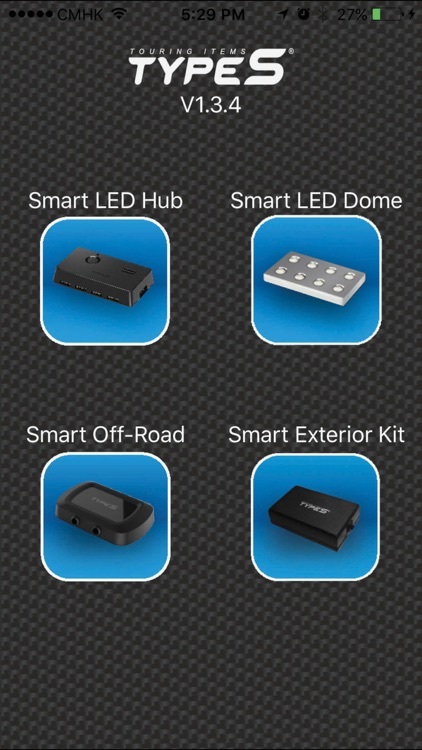 The Type S LED App allows you to control and customize your Type S Smart Lighting products for automotive and home personalization. Select from 49 colors and unique lighting modes including strobe, music, fade and more. 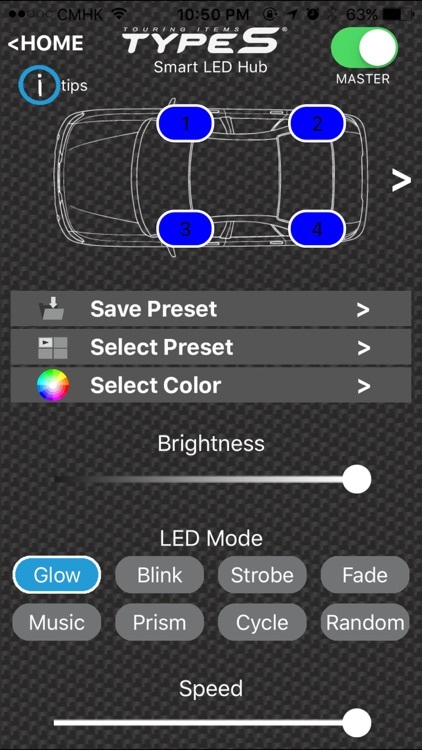 Create and save up to 10 presets for special occasions, set brightness and light effect speed to your preference. 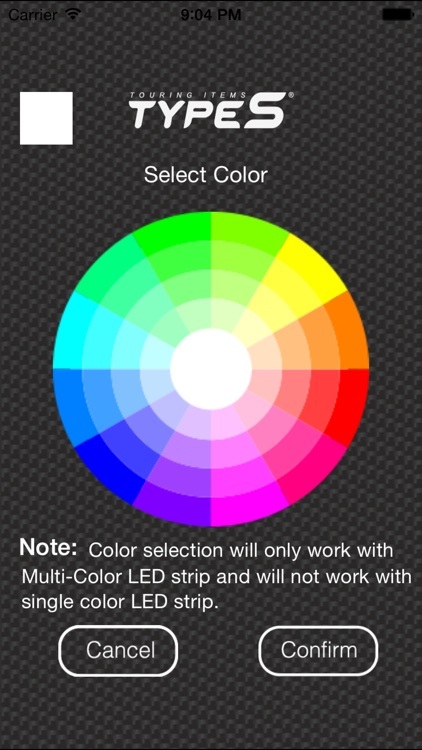 Type S LED requires Bluetooth 4.0 and up.